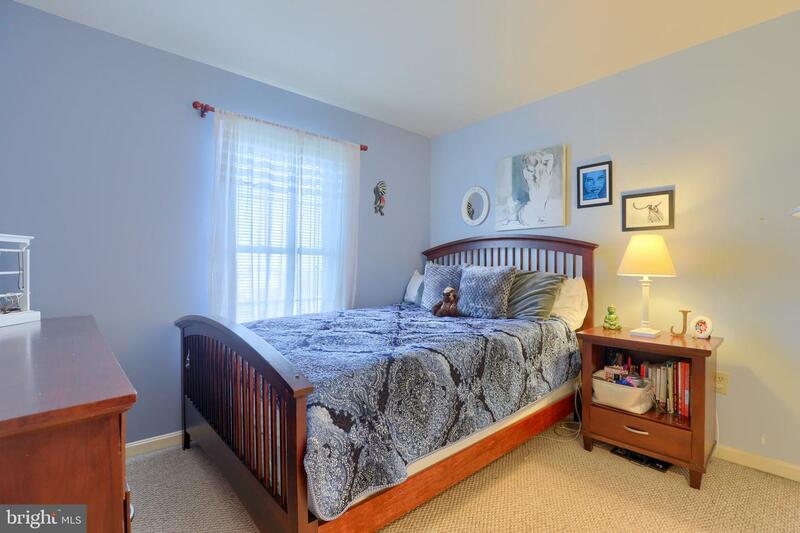 Feel free to stare at the photos of this home! 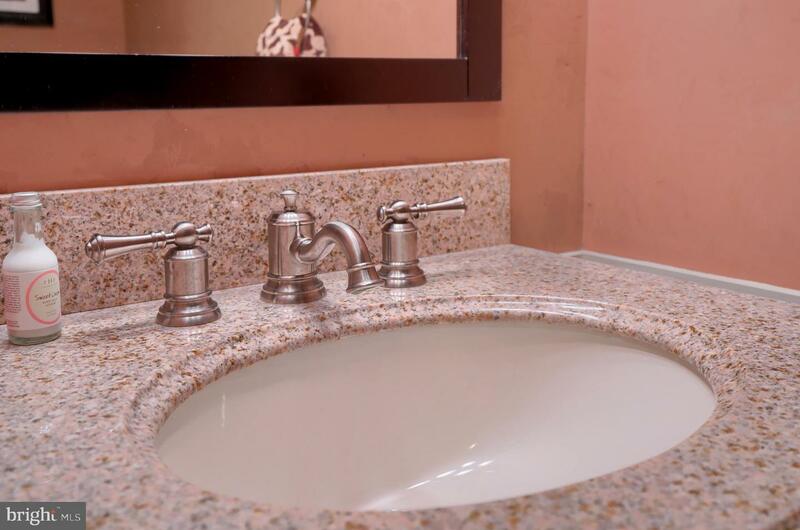 You will find high end luxury items hardly EVER found at this price! 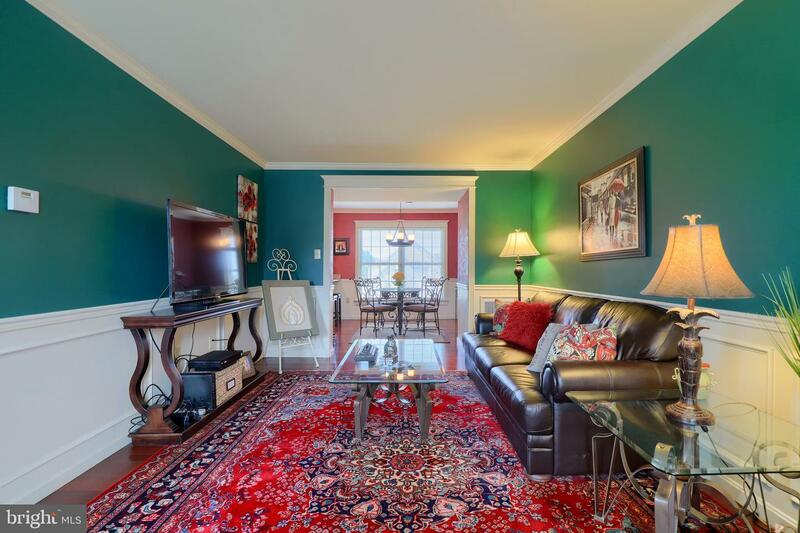 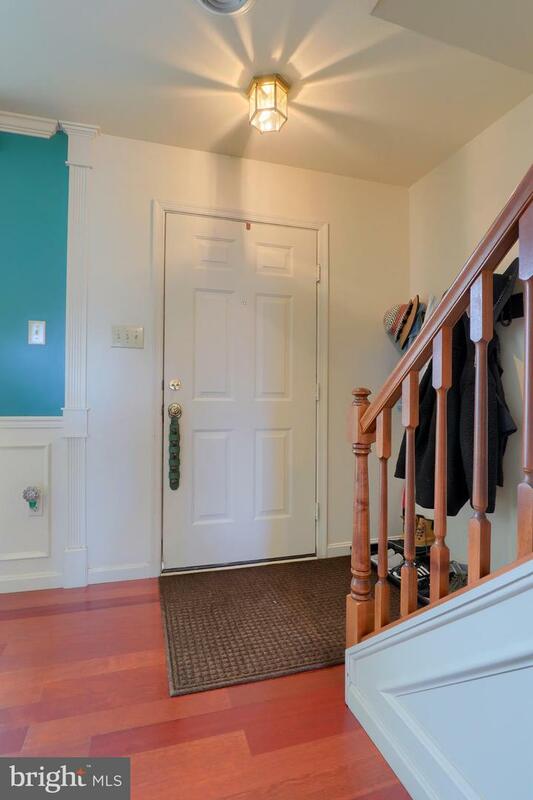 Gorgeous Brazilian cherry floors greet you as you enter the home! 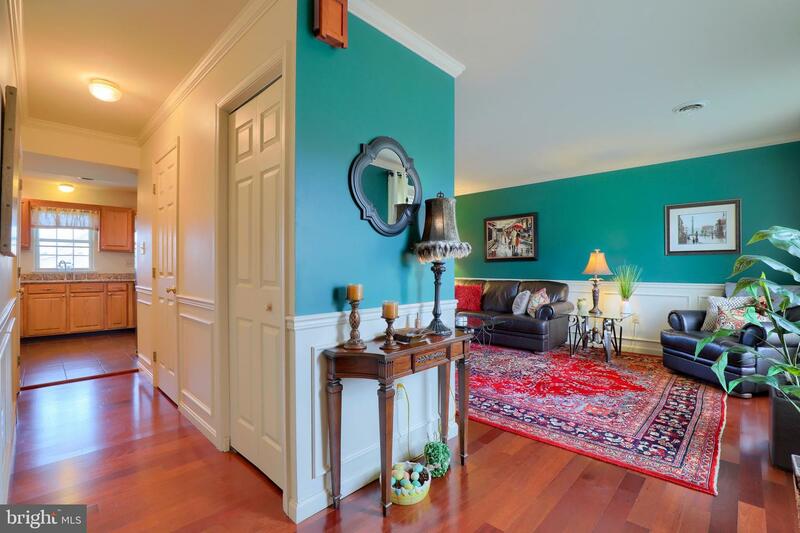 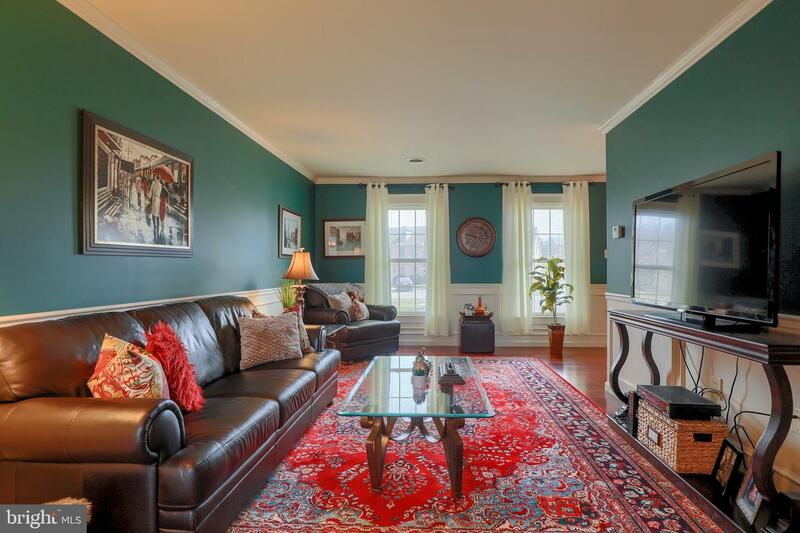 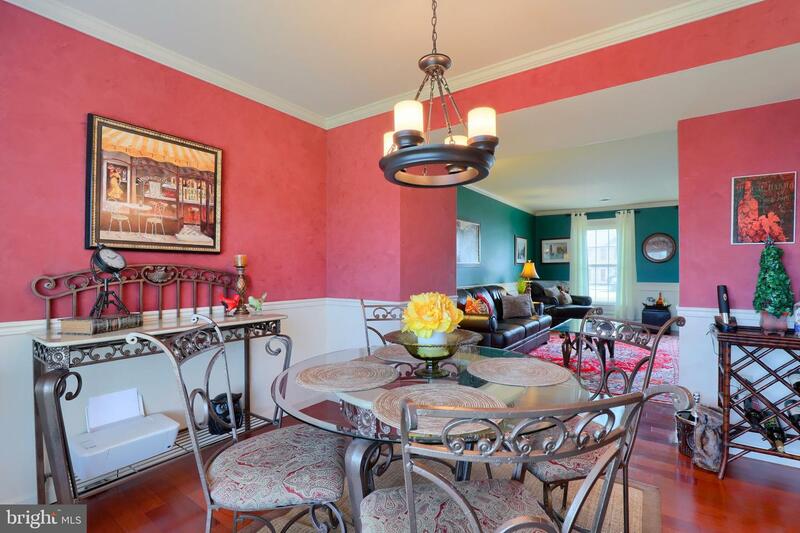 Stylish crown mouldings and detailed wainscoting finishes put the "elegant" touch on the living room and dining area. 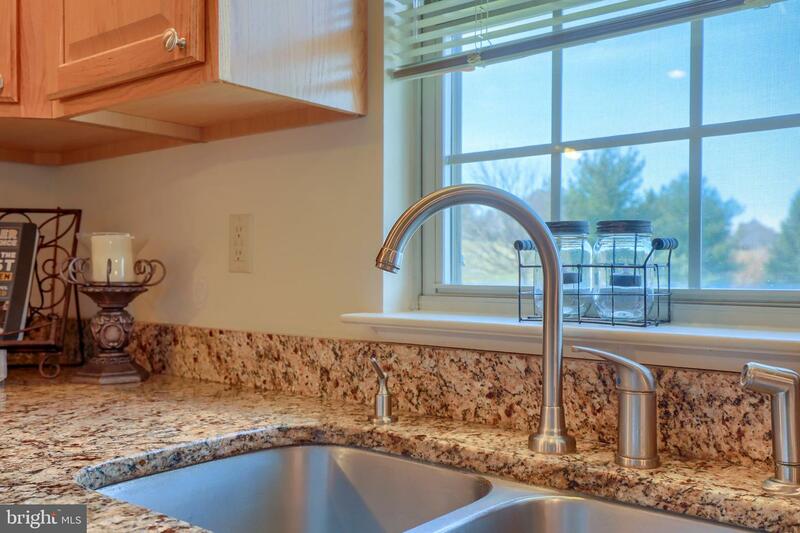 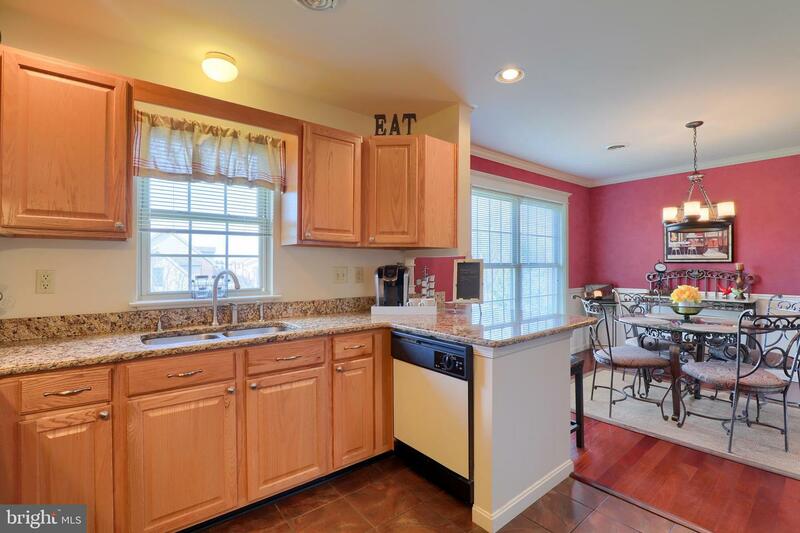 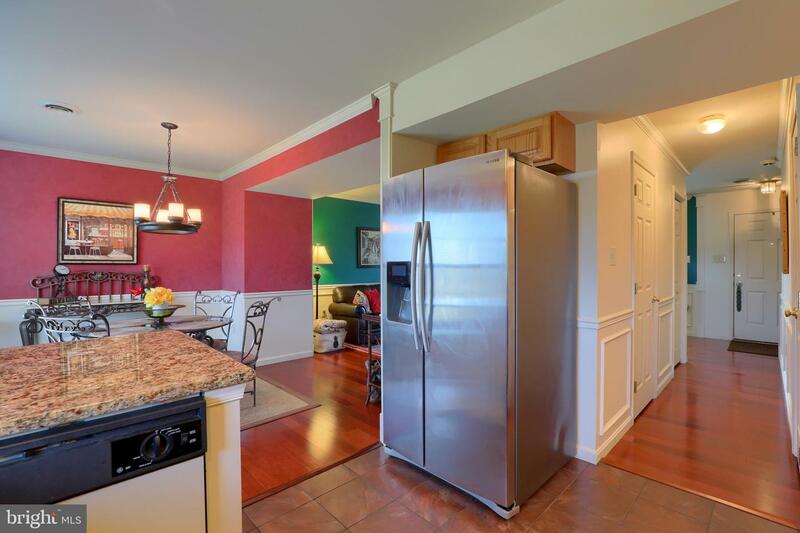 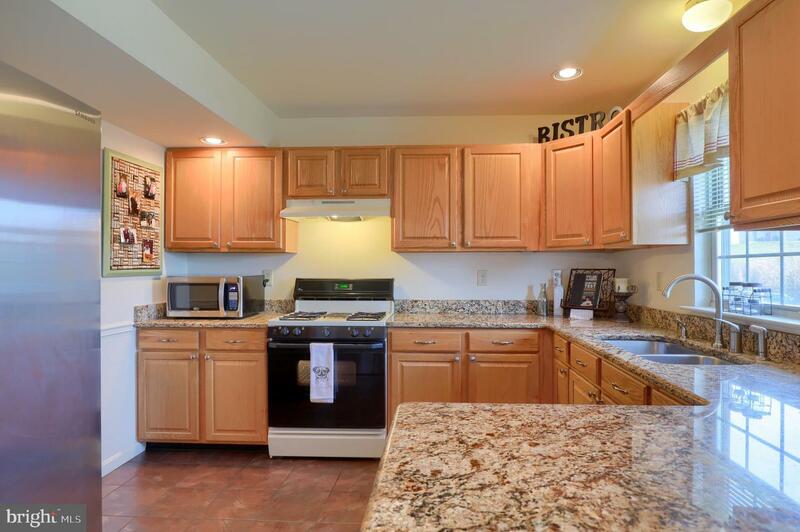 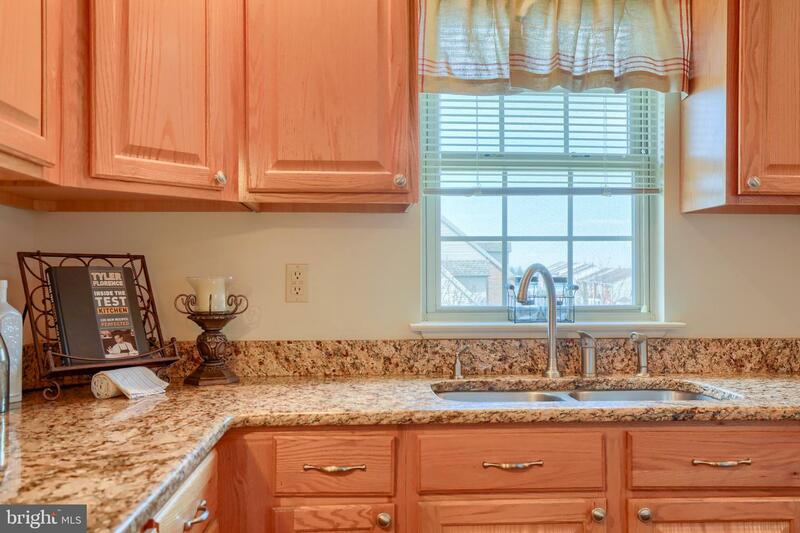 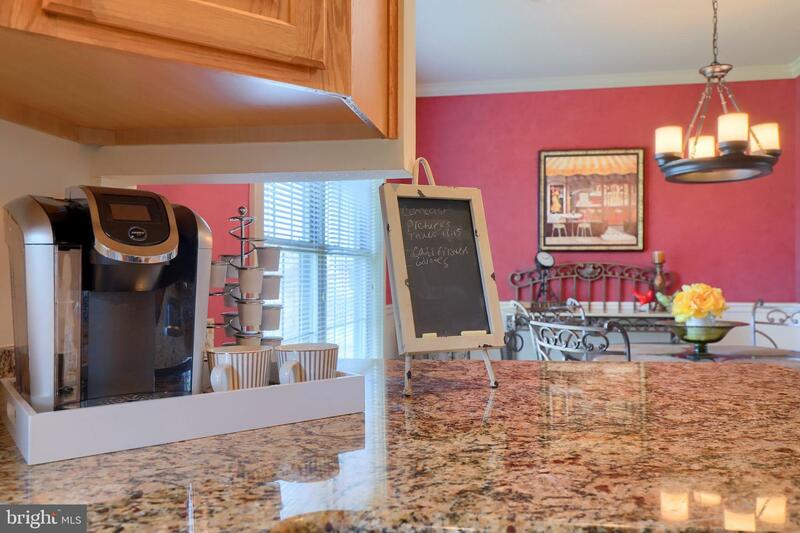 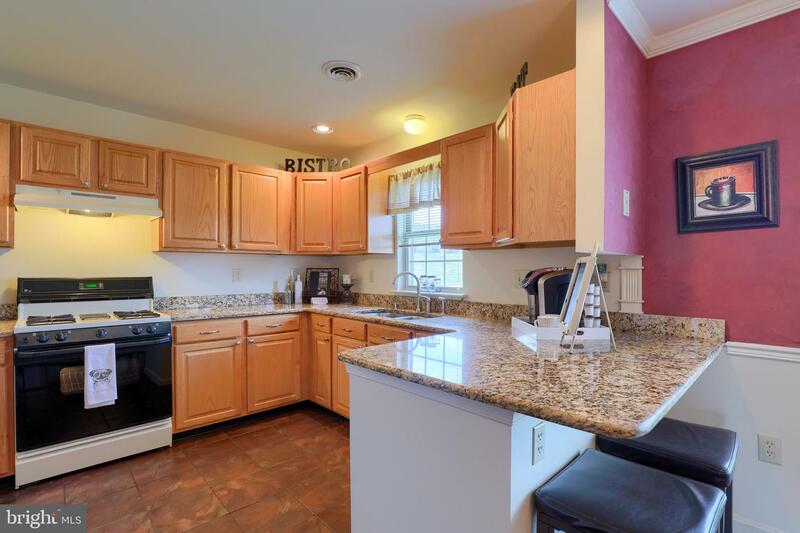 The kitchen has been upgraded with granite tops and all the appliances are included in the sale! 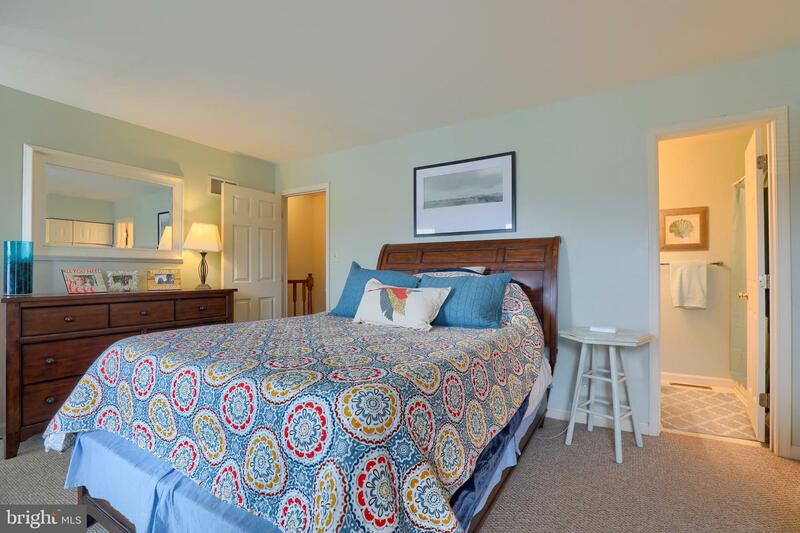 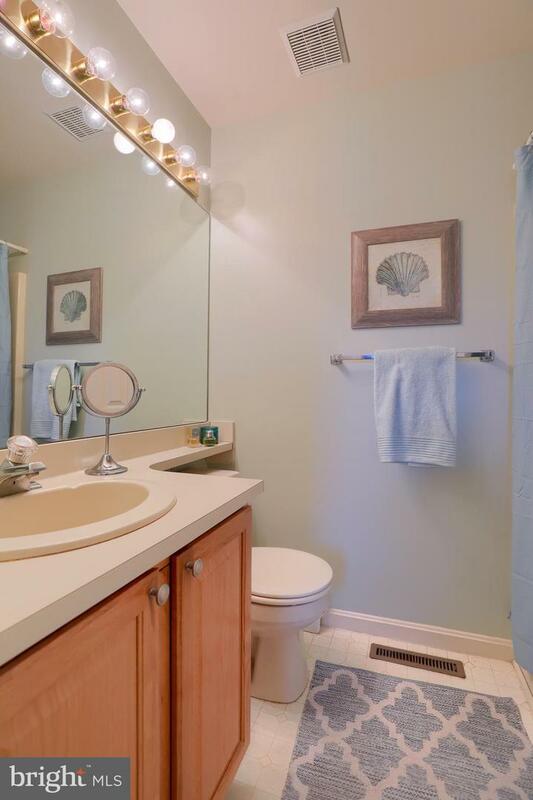 Upstairs, you have a private full bath AND a guest full bath also! 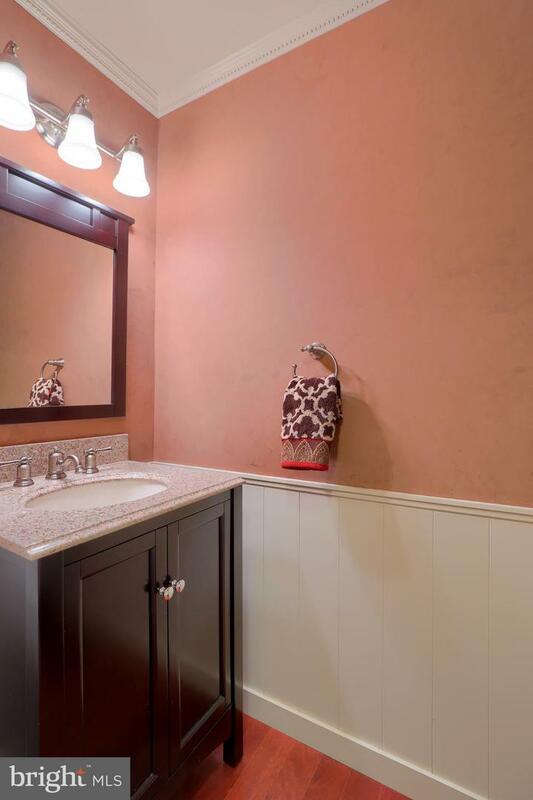 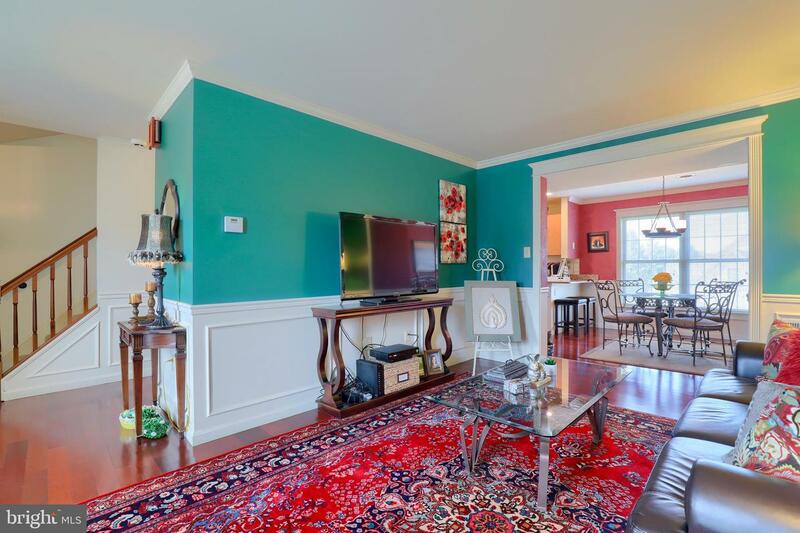 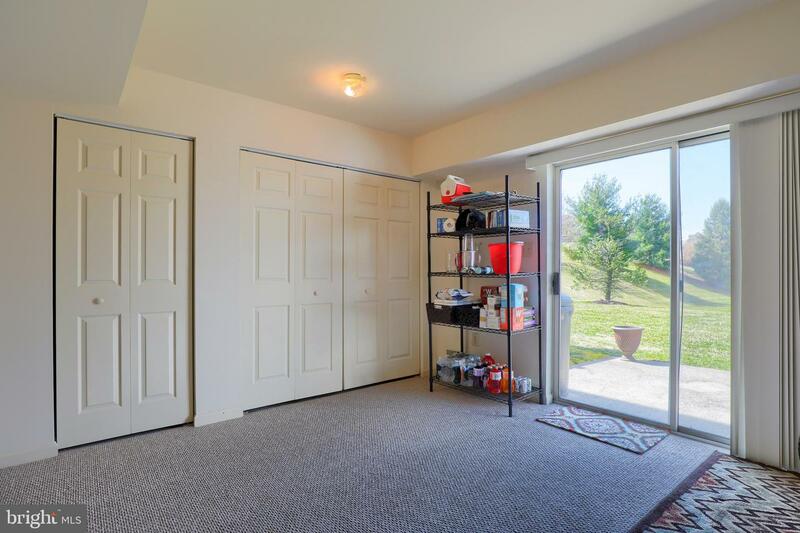 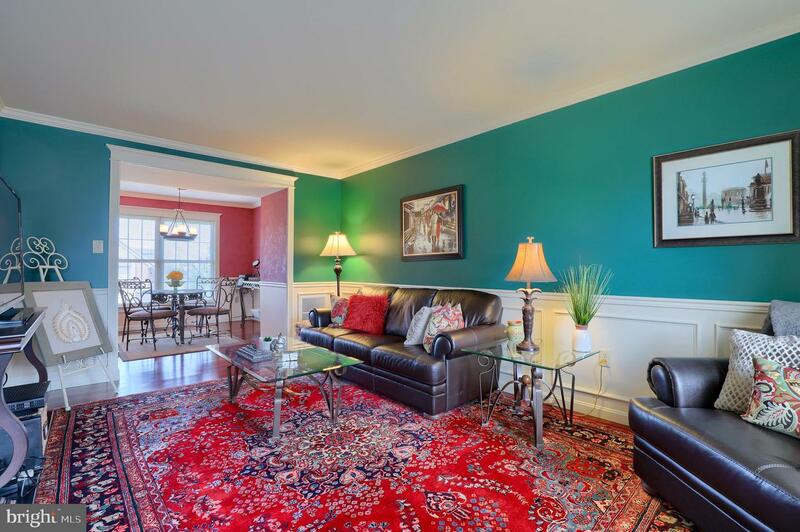 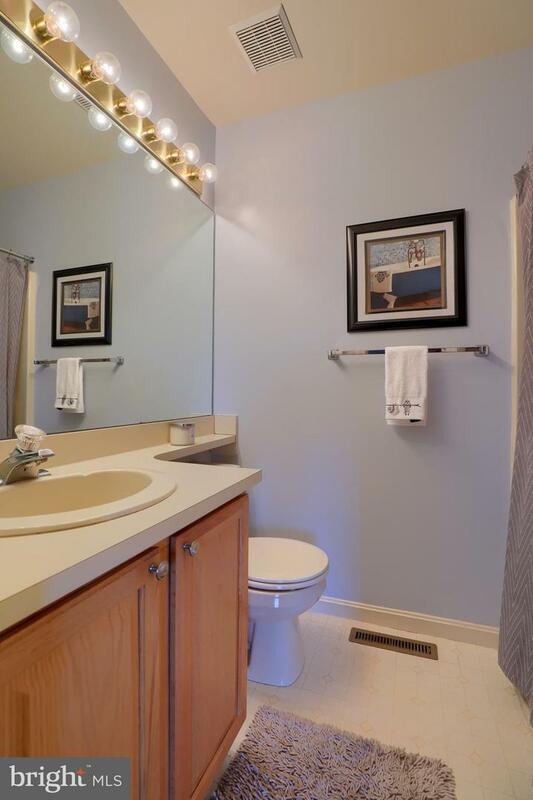 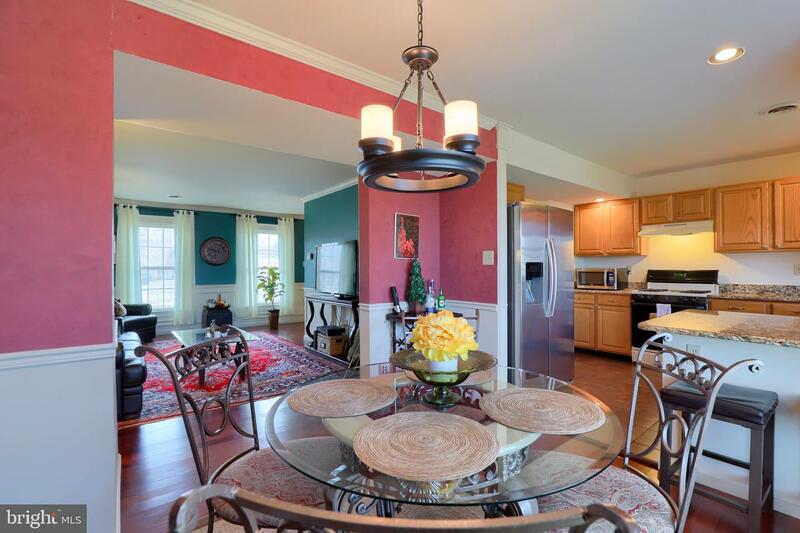 What really makes this home a great find is.....the finished basement! 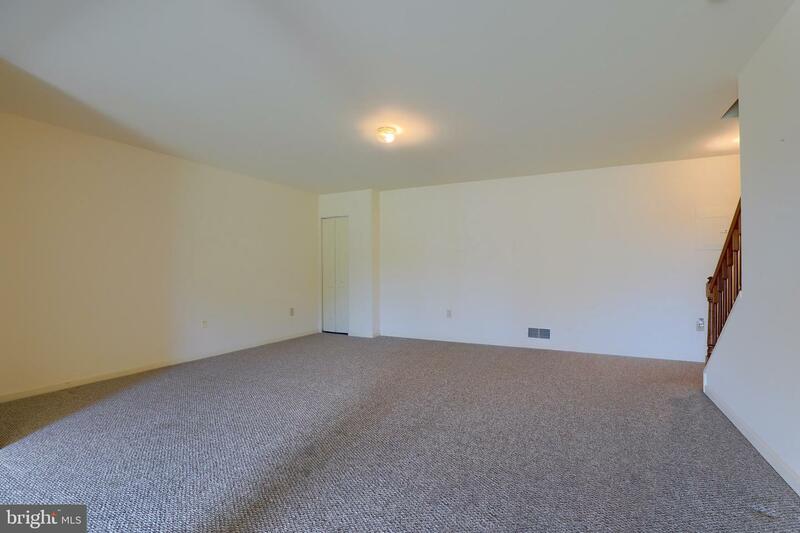 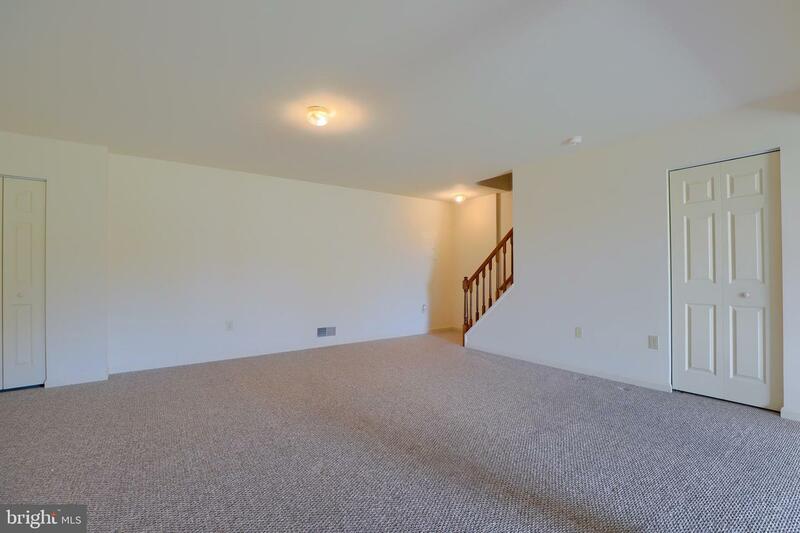 You get lots of open space and light coming in the full walk out basement. 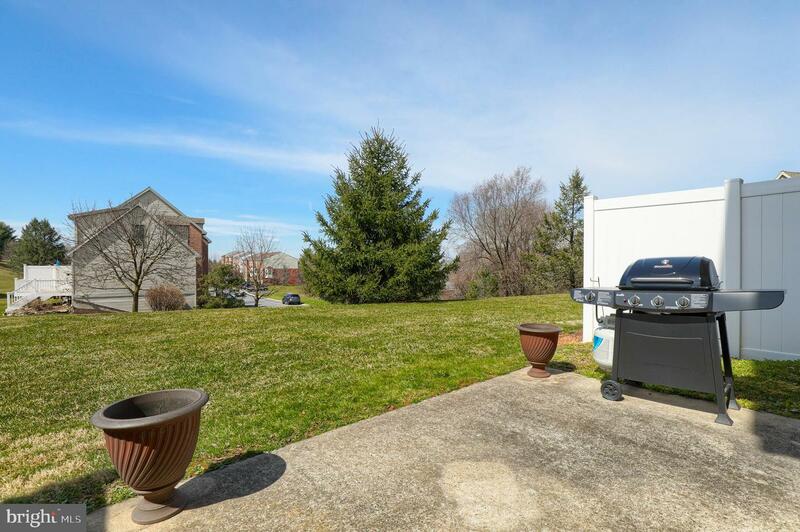 Whether you want to have friends over and grill from the patio or you just want a place for the big screen TV, this space will surely be perfect for any ideas! 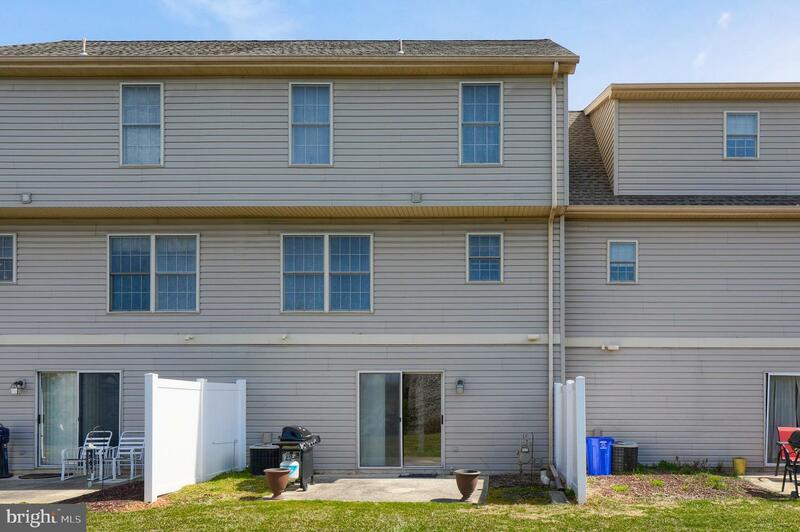 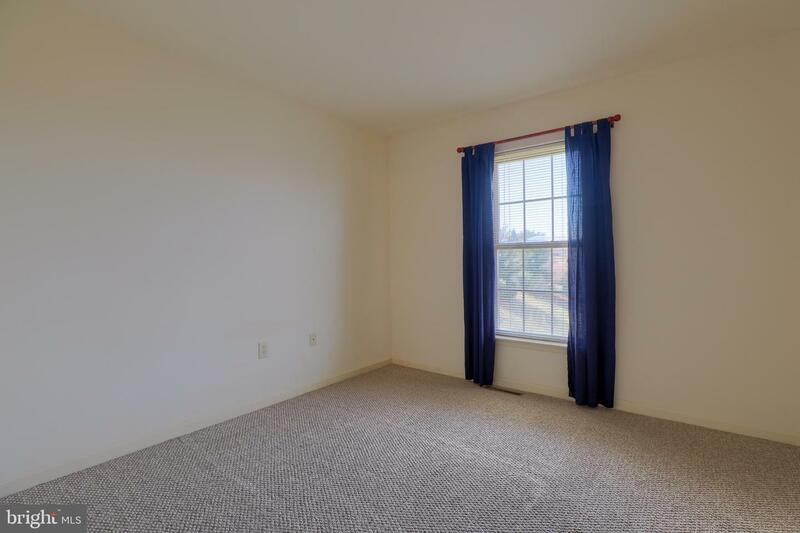 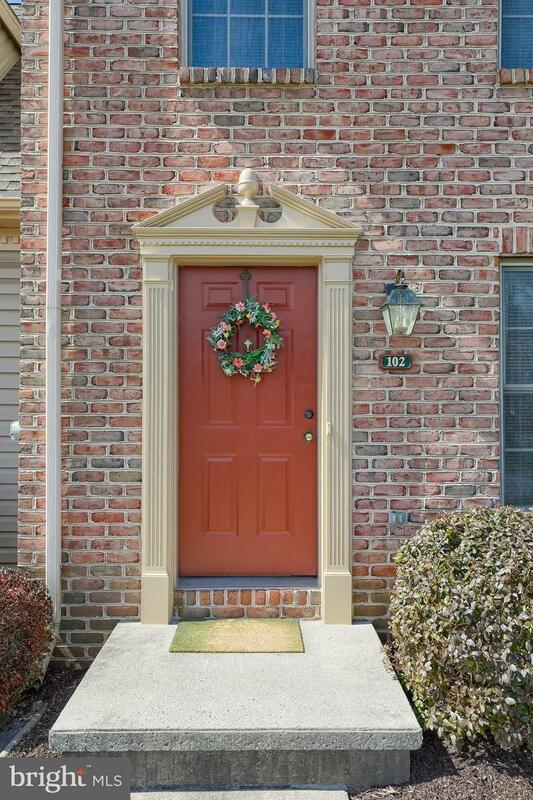 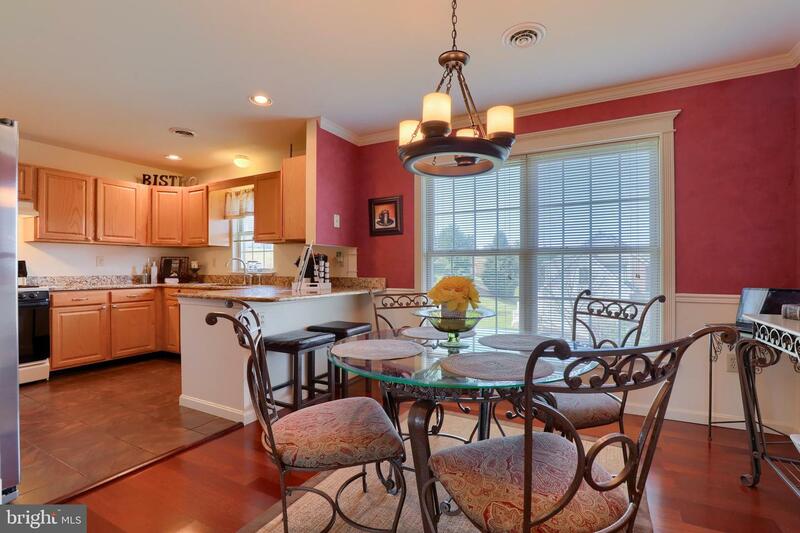 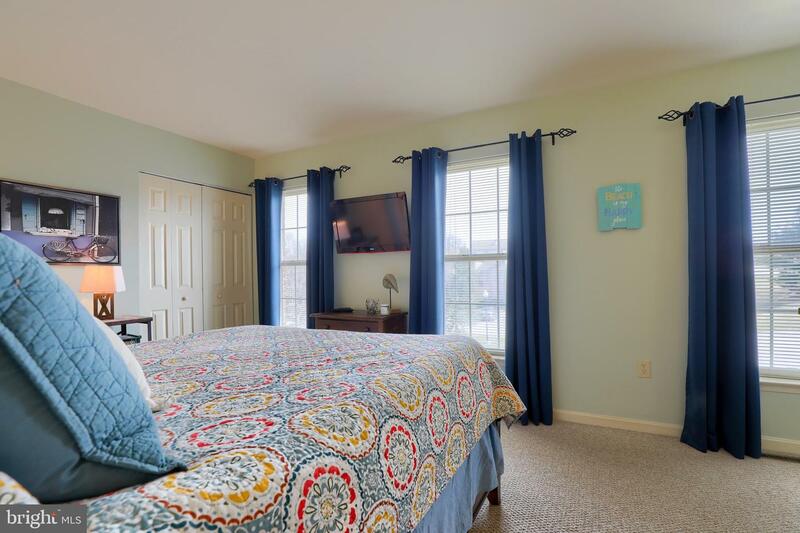 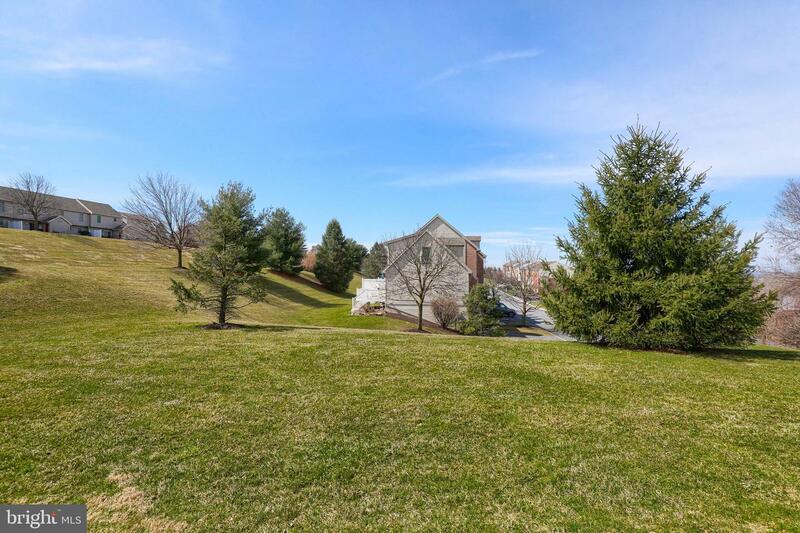 You get great views of the area and the property is perfectly located in Suburban Schools and literally a half mile off I83! 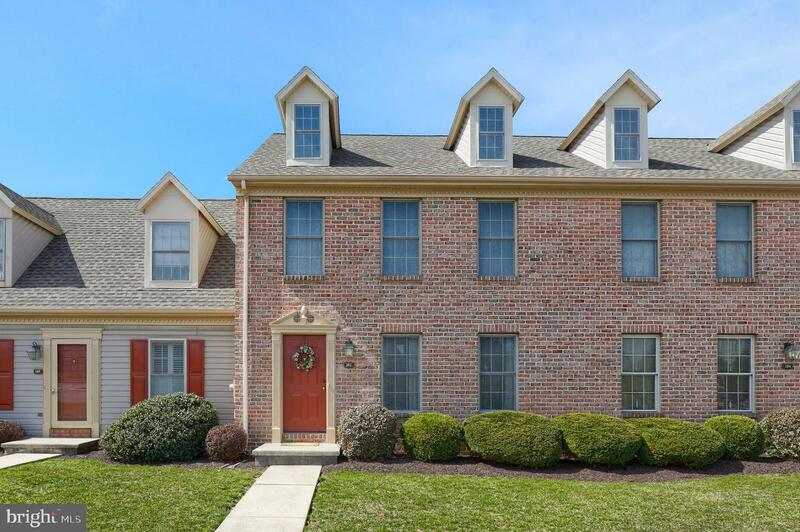 With golf courses, restaurants, and shopping all around you, this home is ready for its next homeowner to love it as much as our current owner has!